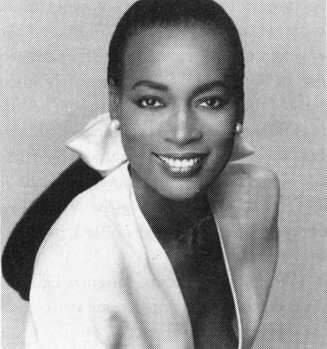 One of the world’s first Black supermodels, Mississippi-born beauty Naomi Sims, passed away August 3, 2009, after a bout with cancer. She was 61. 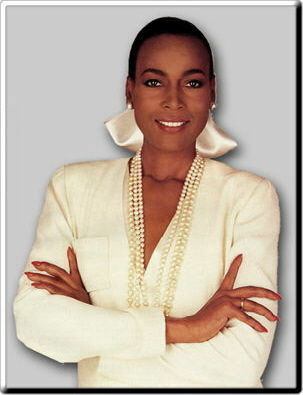 Sims personified the term “Black is beautiful,” while breaking racial barriers both on the runway and as businesswoman. Told by the major modeling agencies that her skin was too dark, Sims did not let that stop her from chasing after her dreams. 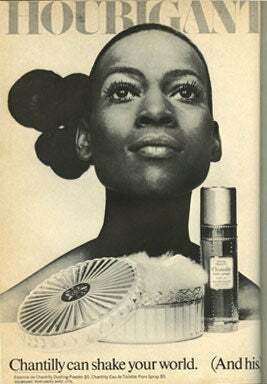 An industry trailblazer, Sims appeared as the first Black cover model of Ladies’ Home Journal in November 1968. 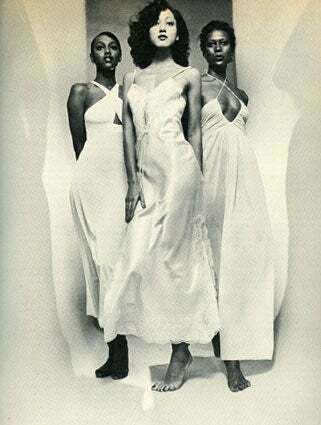 Before Sims, no dark-skinned model had ever received so much exposure, praise, and professional prestige. 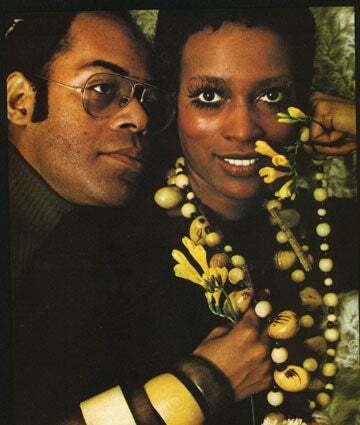 Here, Sims graces the August 1973 cover of Cosmopolitan magazine. 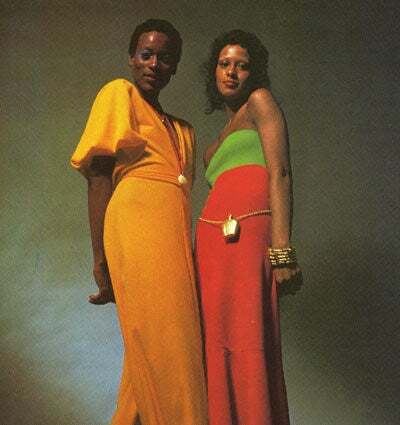 “When she put on a garment, something just marvelous happened,” said fashion designer Halston, one of the first major fashion houses to hire Sims. 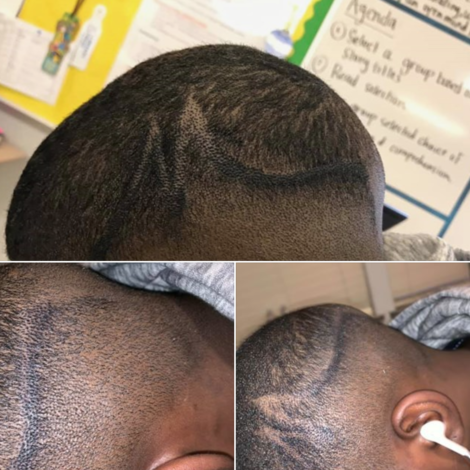 At 5’10" and with dark skin, Sims had not been considered attractive as a teenager. She would later define what Black women embodied in beauty. 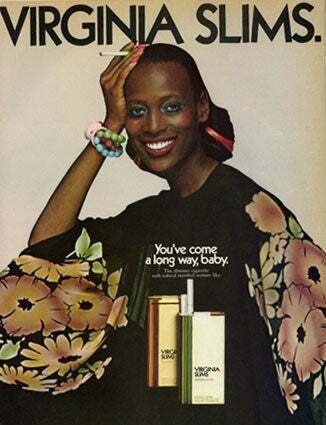 In 1986, Naomi Sims Beauty Products was established and featured cosmetics for Black women. Sims’s also manufactured and sold wigs—her line became a competitor amongst top industry brands. “Basically, we duplicated the styles that were popular—what Black women in the street were wearing—and combined that with my fashion sense,” said Sims to Black Enterprise on how she designed her wig collection to be on trend. 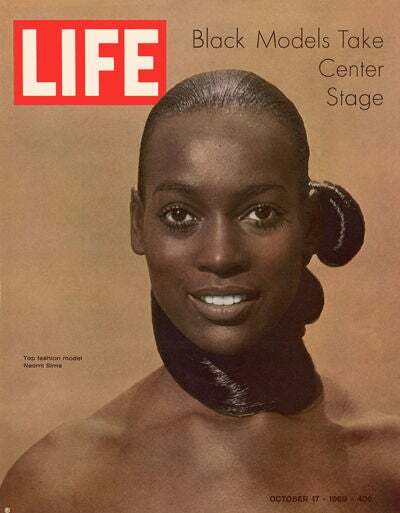 “Naomi Sims used the things that worked against her as a young girl, like her height, her chocolate skin, her smile, the short hair, and big laughter they became her calling card and what made her what you would call a supermodel,” shared Mikki Taylor, ESSENCE magazine Beauty & Cover Director. “The editors would call for more fantasy. I gave them elegance and regality. 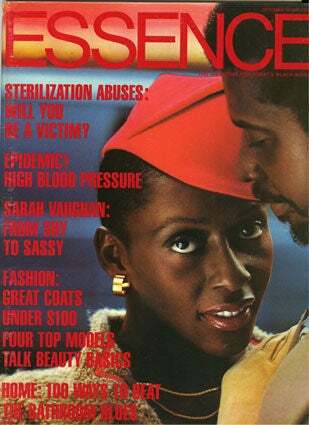 We were reaching for the stars,” said Sims to ESSENCE in a 1987 issue photographed here in a mustard Stephen Burrows creation. 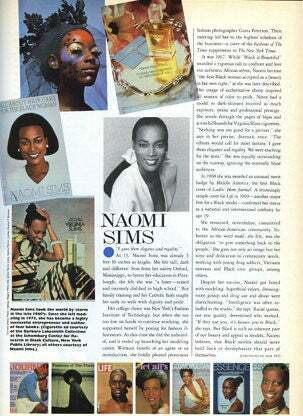 A profile on Naomi Sims that appeared in the January 1987 issue of ESSENCE magazine. In the piece, Sims is applauded for not only having a pretty face but also for her time and dedication to community needs, working with young drug addicts, Vietnam veterans and Black civil groups. 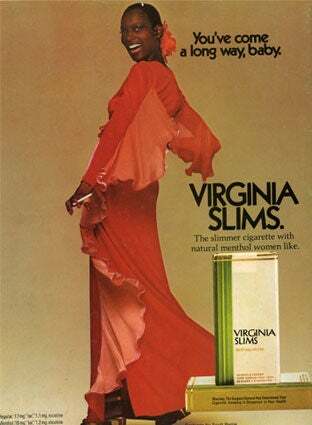 Sims took the fashion and beauty industries by storm in the late 1960’s. The Mississippi born, Pittsburgh-bred icon appeared in many advertisements such as these in the 1970’s. At age 13, she was already 5 feet 10 inches in height! Although Sims became a trailblazer in the modeling world, her looks weren’t always embraced. 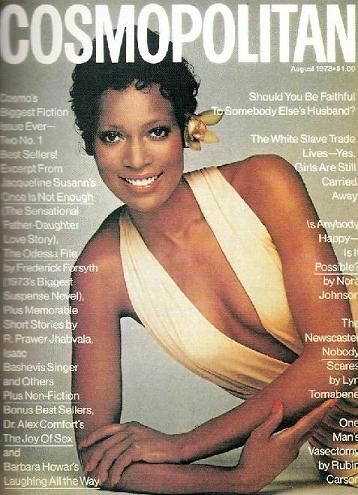 In her formative years, she often felt like she was “a loner—teased and intensely disliked,” the bombshell told ESSENCE writer Barbara Summers in the January 1987 issue. 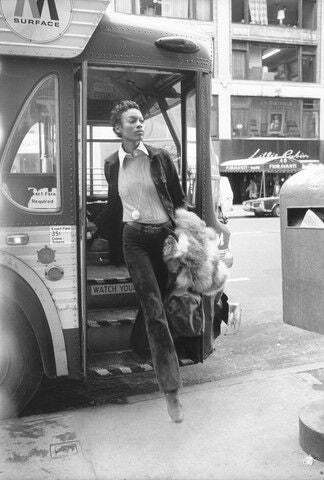 Naomi Sims’s sister, Betty Sims was also a model. 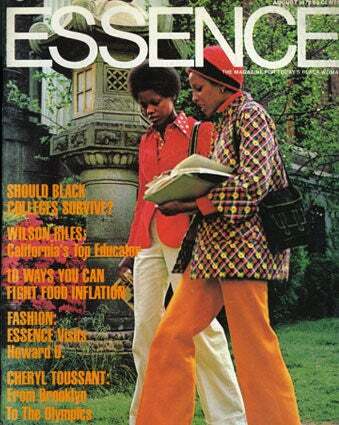 Here, Betty covers the August 1972 “Back to School” issue of ESSENCE magazine. Sims (far right) was strategic in her career choices; she worked less often but for more prestigious clients. 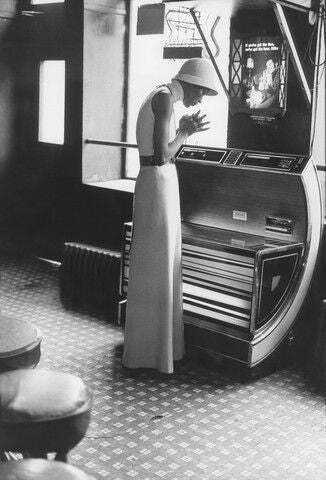 “Intelligence was often rebuffed in the studio. 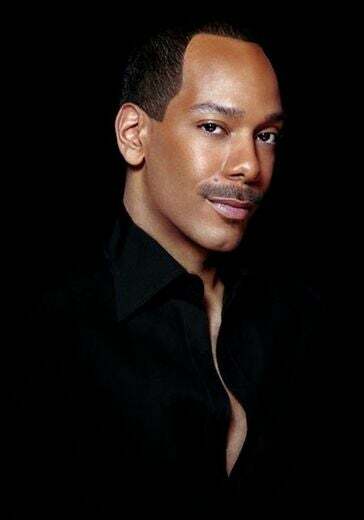 If they use you, it’s because you’re Black,” Sims explained in an ESSENCE cover story. Two photographs of Sims are featured in the “The Model as Muse: Embodying Fashion” exhibit at New York’s Metropolitan Museum of Art that focuses on iconic models of the 20th century. 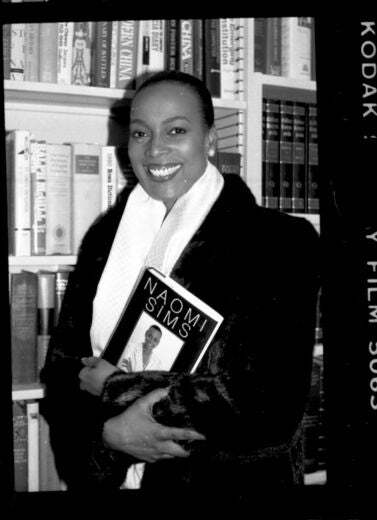 “Naomi Sims came onto the scene right at the end of the Civil Rights Movement. 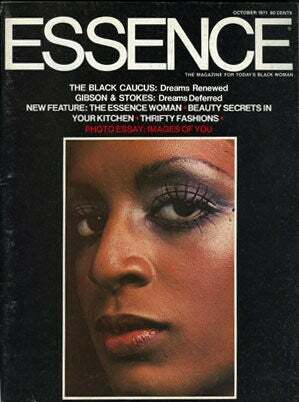 It was at the time that the young advertising execs on Madison Avenue were trying to grab hold of the theme ‘Black is Beautiful,’” says Bethann Hardison, a former model who appeared on the cover of ESSENCE in Octorber 1974 (seen here) and founder of Bethann Management. “I am devastated. She was my hero. So little is known about what an outstanding model she was. 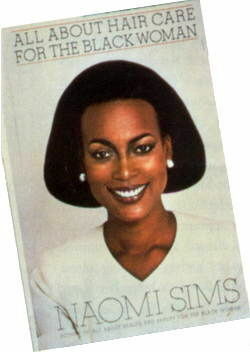 I would not have the career I have without Naomi Sims. 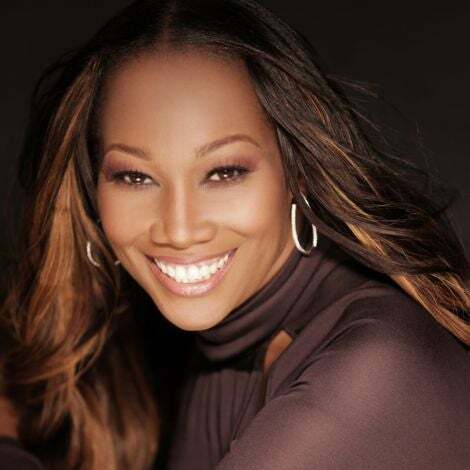 She will be surely missed,” said fashion model legend Beverly Johnson. 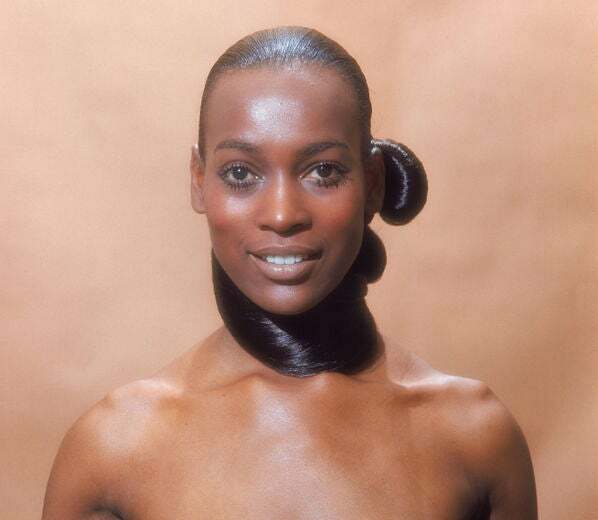 “I am saddened by the passing of the legendary supermodel Naomi Sims, but I take comfort in knowing that she has left us a proud legacy that all of us Black supermodels have benefited from,” shared industry pioneer Iman. 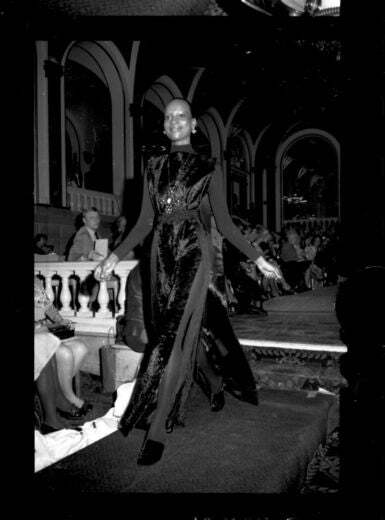 “I’m saddened by the loss of Naomi Sims, who paved the way for the rest of us as one of the pioneers among Black models in the fashion industry. I admire Naomi’s achievements and celebrate her legacy,” said leading supermodel Liya Kebede. 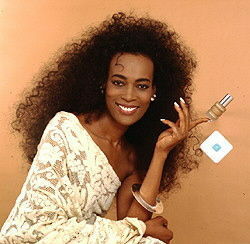 Celebrity makeup artist Sam Fine had this to say: "Naomi Sims was a pioneer in the world of modeling. 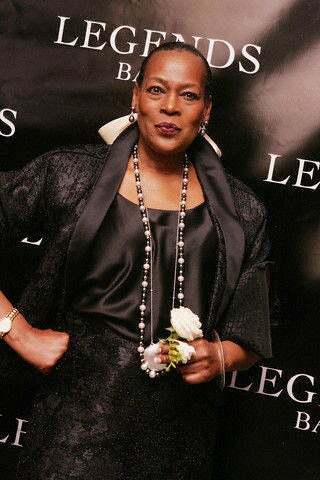 Her look redefined “beauty” in the American market and provided inspiration to millions of Black women around the world. 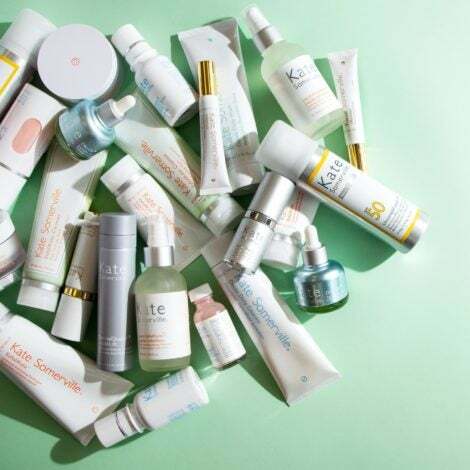 However, her legacy as an astute businesswoman was solidified when she put her name on wigs and cosmetic products that catered to a long-overlooked section of the population." “I would be nowhere if it weren’t for Black women,” said Sims in the African American Business Leaders. Sims credited her race with helping her pave the way for others, and we salute her for legendary style, beauty and grace.